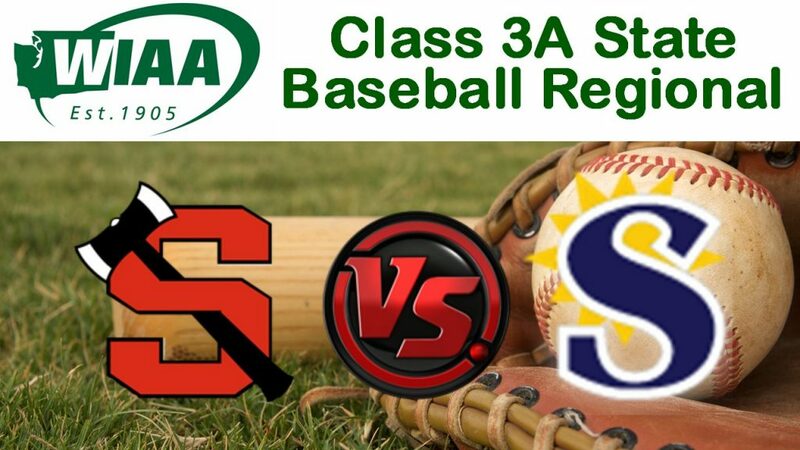 The Shelton baseball team opens play in the Class 3A State Baseball Championships against Southridge. The game is being played at Pasco High School. MasonWebTV Powered by HCC is providing audio only play by play of the game. First pitch is 10 AM. The Highclimbers are 16-and-8 on the season. The Suns are 19-and-4. Dedrick Allan will start the Maple Glen Senior Living Pregame Show at 9:50 AM.